HUGE PRICE REDUCTION! 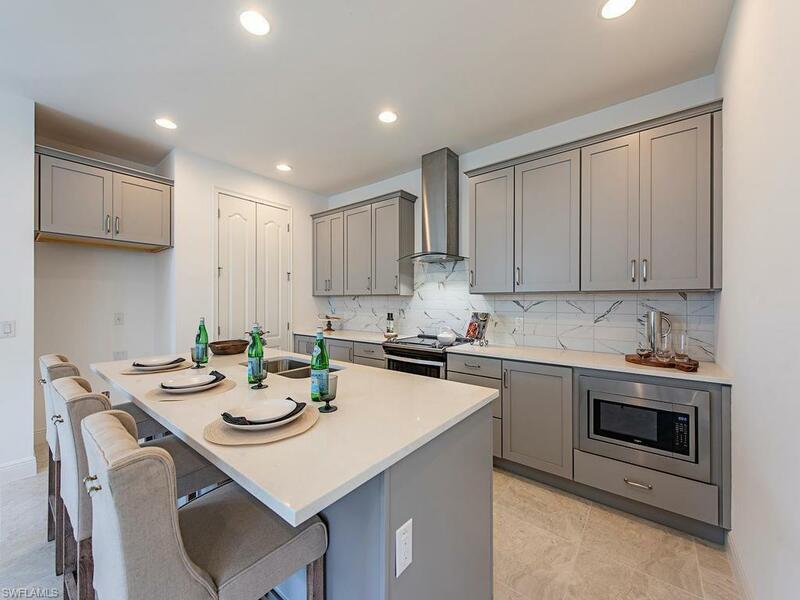 This masterfully designed, brand new construction, Ashton Woods Waterside floorplan features 2 bedrooms plus a study, 2 baths and a spacious great room with upgraded kitchen overlooking the dining and living area. 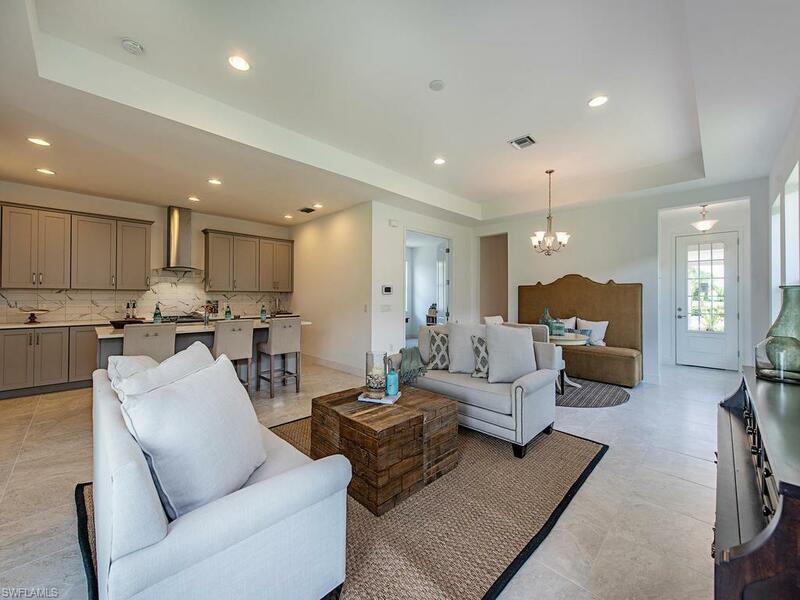 The kitchen and baths have custom-designed beautiful cabinetry and upgraded countertops. 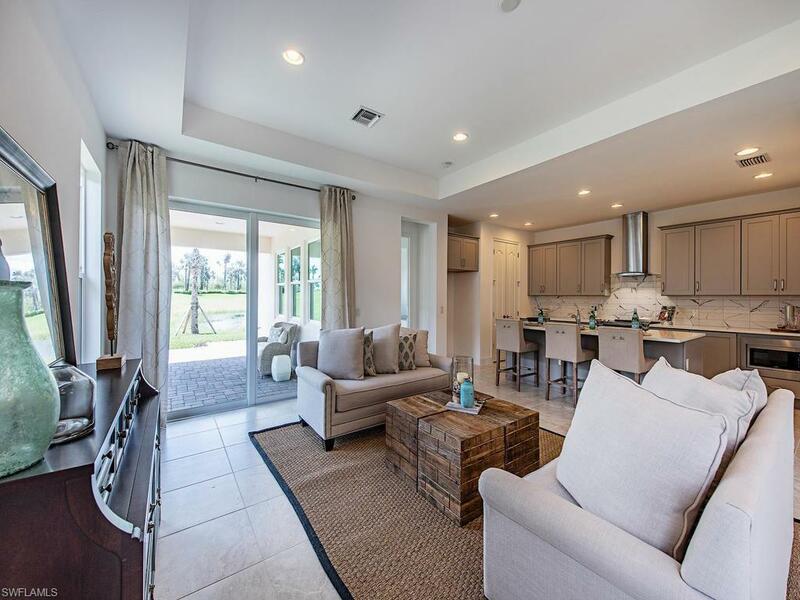 Enjoy luxurious finishes and features throughout the home with a private lanai with preserve and lake views. This is the perfect peaceful location to enjoy your morning coffee or evening beverage. Naples Reserve provides several amenities including: guard at the main gated entrance, 22 lakes (all navigable), Island Club, Fitness center, 2 Bocce ball courts, Beach volleyball, Tiki bar & caf with food & Beverage service, Resort style pool, Fire pit, use of Electric boats, Stand-up paddle boards, Kayaks & Canoes, 5 Tennis courts, 4 Pickle ball courts, 2 Dog parks and miles of walking/biking paths! 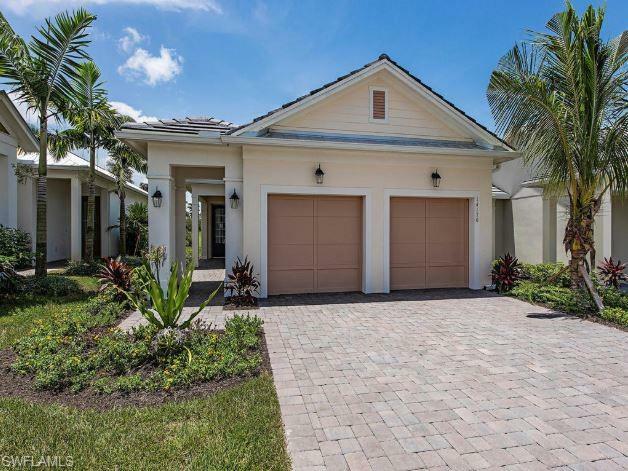 With low HOA fees & a desirable location, Naples Reserve is the place to be!